What are two things that always get a leeeeeeettle challenging during the holiday season? 2) Keeping your budget on track (because the kiddos just have to have that crazy-expensive-brand-new-coolest-toy-ever-that-costs-more-than-the-mortgage!!!). Well, we’re thrilled to be part of the solution for both those struggles! 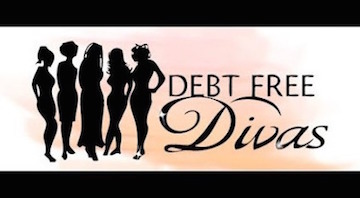 The Debt Free Divas are super-sweet ladies, who are also savvy financial coaches. They’ve built a phenomenal web site to assist their clients and reach out to readers worldwide. Their site offers lots of (free-of-charge!) inspiration, strategies and advice, to help everyone live debt-free. It’s bursting with wonderful information, including podcasts (like ours)! In recognition of how restaurant meals can be really rough on your budget, the Divas launched the “Make All Meals @ Home This Month Challenge” … urging their site’s readers to make every meal at home during November. 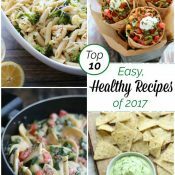 To inspire people to take their challenge and see the impact for themselves, the Divas listed just some of the benefits of eating at home, including “sticking to a budget, eating healthier, and smaller portions.” We couldn’t agree more! But it can take some tips, planning strategies … and (of course!) 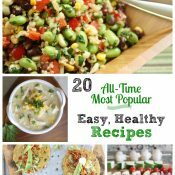 some fantastic, quick-and-easy recipes to make it happen! We’re honored that the Divas turned to us to offer their clients advice on healthy, budget-friendly meal planning strategies and recipes! We covered a lot of ground in just one short podcast … from our favorite appliance to speed up meal prep (Can you guess what it is???? Here’s a hint! ), to ideas for purchasing healthy food more affordably, and suggestions for inspiring even the pickiest eaters. 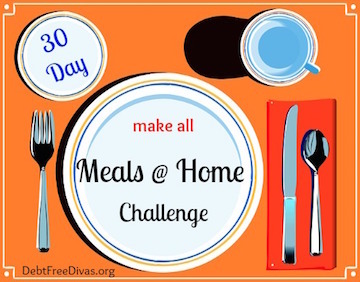 And consider taking the Divas’ Make All Meals @ Home This Month Challenge! Your wallet (and your waistline!) will thank you! 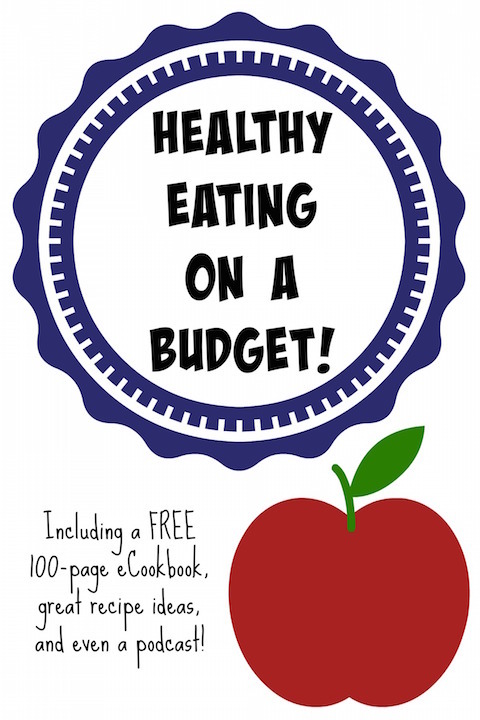 Psssst … Grab Our FREE Ebook Full of Healthy, Budget-Conscious Recipes! We’re giving away a free ebook entitled “Where Slow Food & Whole Food Meet – Healthy Slow Cooker Dinners from Our Kitchens to Yours.” It’s filled with more than 100 gorgeous pages of dinner recipes, specifically developed for this cookbook by top bloggers across the country! Every recipe includes a full-color photo and a cost-per-serving breakdown. Plus, there are slow cooker tips, and suggestions for cooking affordably on a budget! Everyone (everyone!) 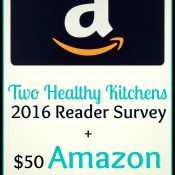 who subscribes to our Two Healthy Kitchens newsletter will receive a free, downloadable ebook version of the cookbook! Just enter your e-mail in the box above! 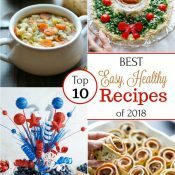 You’ll not only receive updates of our latest recipes, but you’ll also get a copy of the fabulous ebook delivered straight to your inbox (within a day or two) to download onto your computer or tablet! And to make sure you don’t miss a single deliciously healthy moment … you can like us on Facebook, follow us on Twitter, and check out our awesome recipe boards on Pinterest! Wow, this is so awesome! Congratulations on your podcast. It was so fun to hear you guys. You ladies are just too funny !! Congrats on all you do ! People taking up your challenge and responding to your blog. Now, that’s what I call a foodie blog’s achievement. What an inspiration you both are! Shelley & Gretchen, what an inspiration you both are! I see such a bright future ahead because you just keep delivering awesome content and value. Love the podcast and the free cookbook. I’m headed to get mine now! You ladies are amazing!!!! I’m cracking up and loving the blog & recipes. Yea!!! 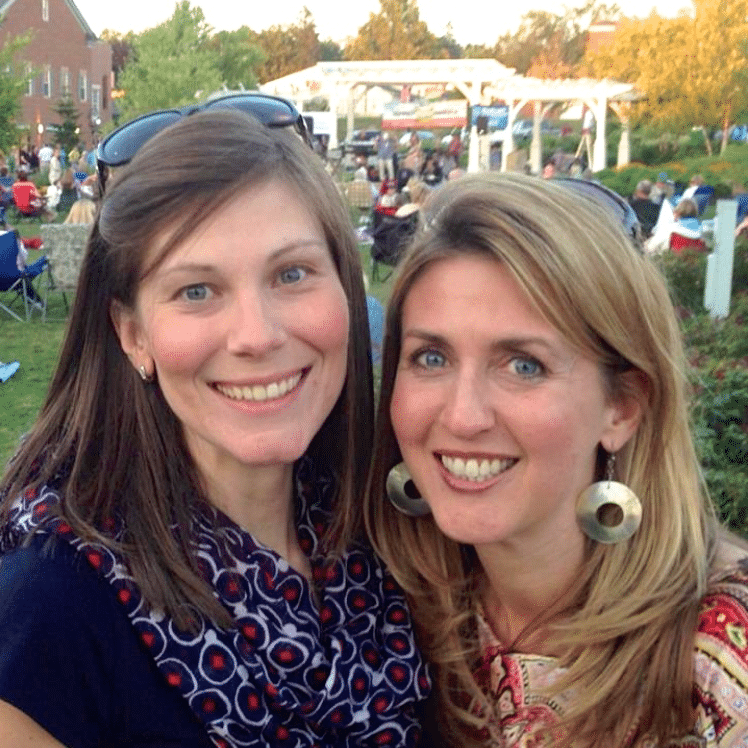 Shelley & Gretchen – congrats on your podcast! How incredibly exciting for you both. I love that you two are doing amazing things together! Love following your blog, and I can’t think of two better friends. Hugs to both of you!